COMPETITION - Win a Peg on the Ian Coley Roving Syndicate 2017/18! and 500 Eley Hawk Zenith cartridges! Join Ian Coley Sporting for a fabulous days’ driven shooting at Salperton Park, on their home turf in the Cotswolds in January 2018. The fortunate winner will enjoy a superb days’ sport with other members of the Ian Coley Roving Syndicate. The Ian Coley Roving Syndicate is renowned for its friendly and relaxed feel, and the superb shooting on offer. 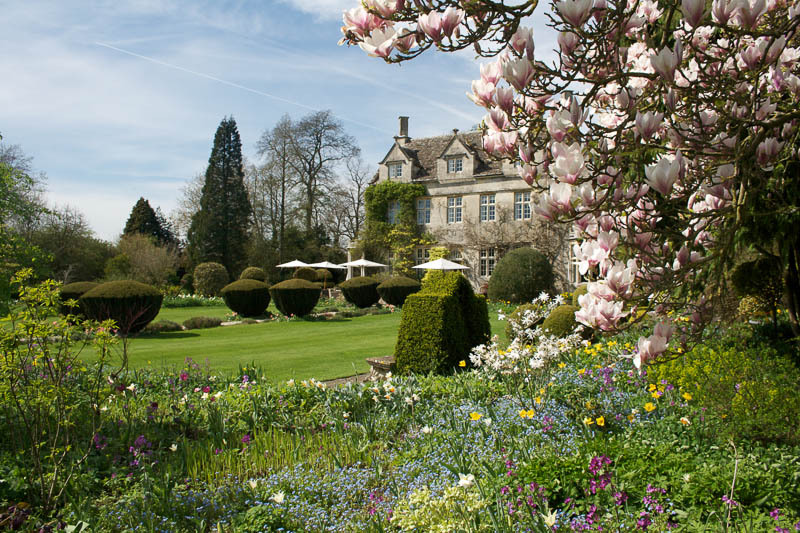 On the evening prior to this exclusive day of shooting, the winner will enjoy a stay, supper and breakfast at the gorgeous Barnsley House Hotel. The lucky winner will also receive a jacket kindly supplied by Holland Cooper, and 500 Zenith cartridges courtesy of Eley Hawk. TO BE IN WITH A CHANCE OF WINNING, SIMPLY FILL OUT THE FORM BELOW. Competition closes at midnight on 31st December 2017. Online entries only. No other form of entry can be accepted. Employees (and their families) of Ian Coley Sporting Ltd., Barnsley House, Holland Cooper and Eley Hawk may not enter the competition. The prizes are as stated, and are not transferable. No cash or other alternatives will be offered. The winner is responsible for expenses and arrangements not specifically included in the prizes. Transport to and from the shoot is not included. 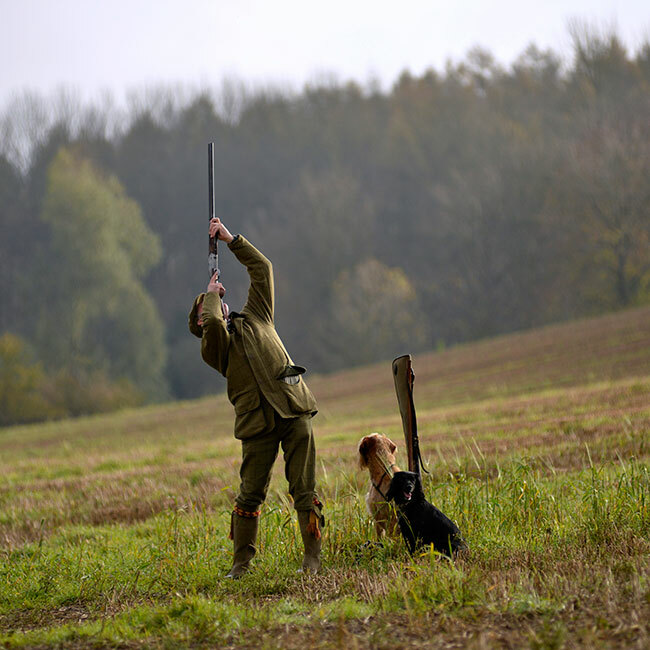 Cartridges and gun hire can be provided by Ian Coley Sporting at an additional charge, if required. The winner is responsible for his/her own gun licence, and will need insurance. A loader/instructor is available on the day at an additional price payable by the winner. Accommodation must be taken on the evening of 18/01/18 and may not be carried over to another date. 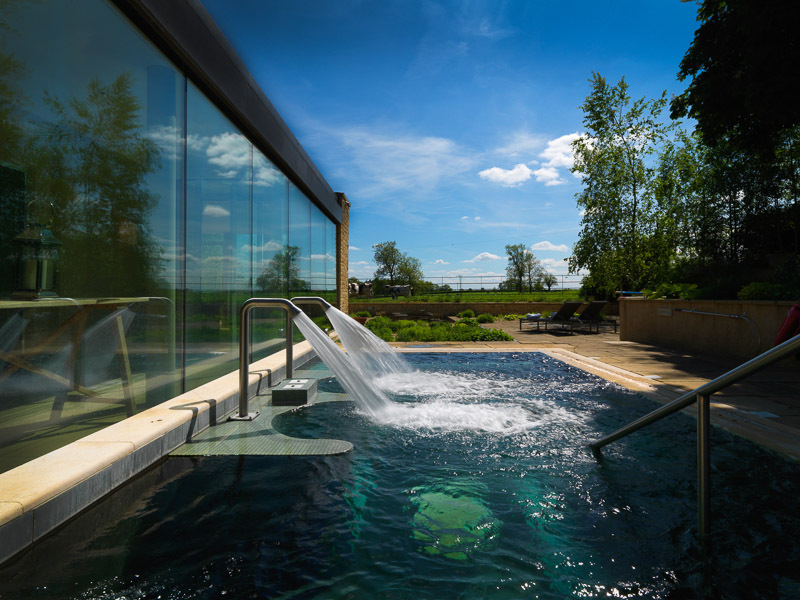 Accommodation is provided on a ‘best available’ basis, and includes a dinner, bed and full English breakfast. Drinks are not included. Mini-Bar, Additional Food and Spa Treatments extra. Winner will receive a jacket from Holland Cooper up to the value of £549. Should the event be cancelled, Ian Coley Sporting Ltd. reserves the right to offer an alternative date and location for the shooting experience equal in value to the original prize. Winners will be notified by email. If the winner cannot be contacted; does not respond, or does not meet the eligibility requirements, Ian Coley Sporting Ltd. reserves the right to offer the prize to the next eligible entrant. Ian Coley Sporting Ltd. reserves the right to use the winner’s name and images in any subsequent publicity. By entering, you agree that your details will be added to the Ian Coley Sporting Ltd., mailing list. You can unsubscribe at any time. Ian Coley Sporting reserves the right to modify or withdraw the competition at any time.